CFORCE 500 PROOF - SAVING MONEY CAN BE EXHILARATING You just can't get more ATV for the money. 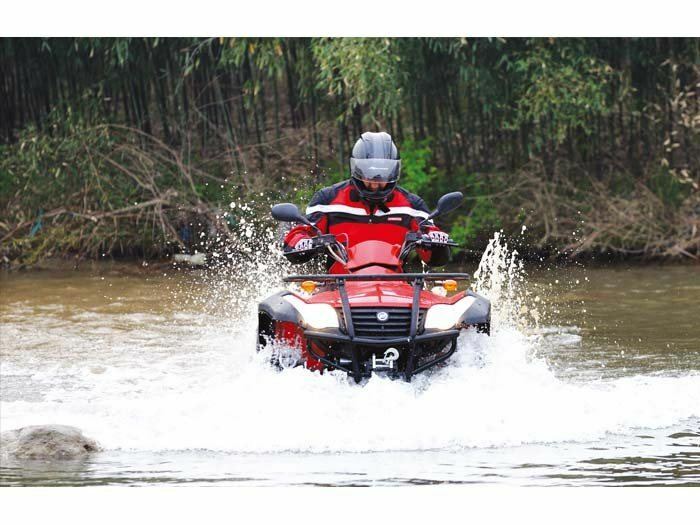 The CForce 500 is a solid performer with a proven 493 cc single cylinder, four-valve, four-stroke engine. 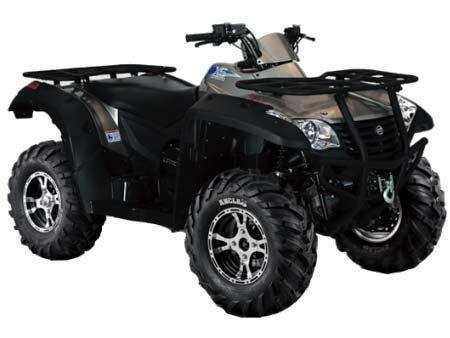 The 2,500-pound winch is standard. It is all heart. 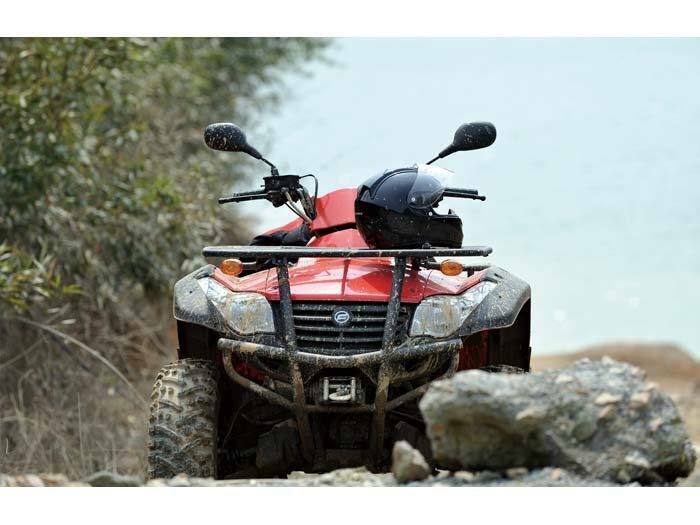 Ride with confidence and control with great suspension, brakes and full four-wheel drive lockup when you need it. 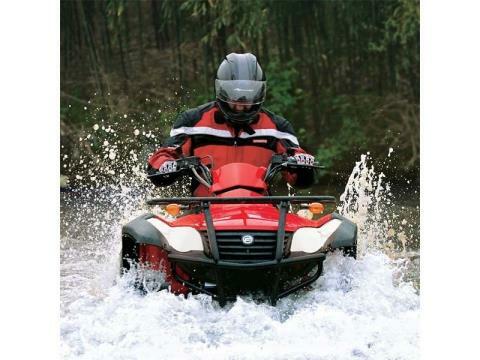 This is one fantastic ATV. So why not buy two?